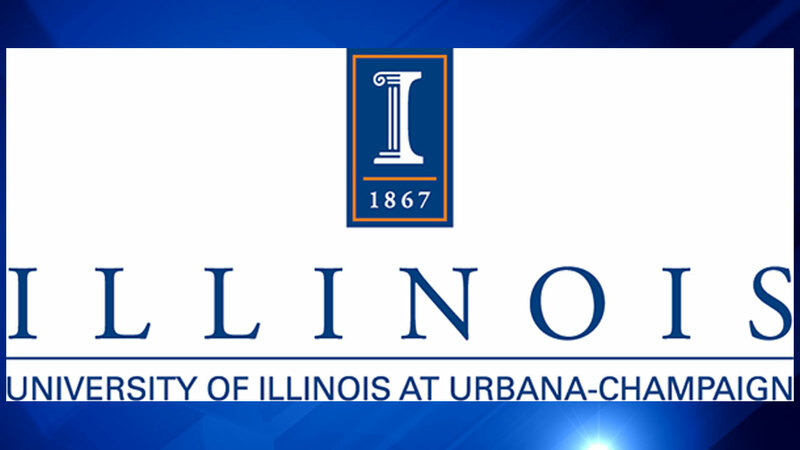 CHAMPAIGN, Ill. (WLS) -- Police are investigating several reports of sexual assaults at the University of Illinois' main campus over Presidents' Day Weekend. Police said the attacks took place Friday and Saturday nights at a fraternity house and residence hall. Police have not made any arrests. At least three other sexual assaults have been reported to campus police in February.